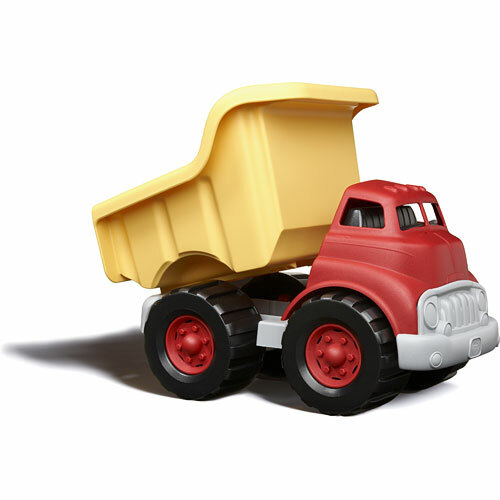 Need help hauling a big load while helping save the planet? 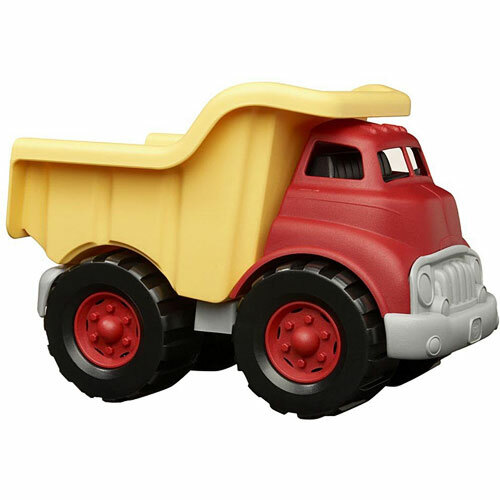 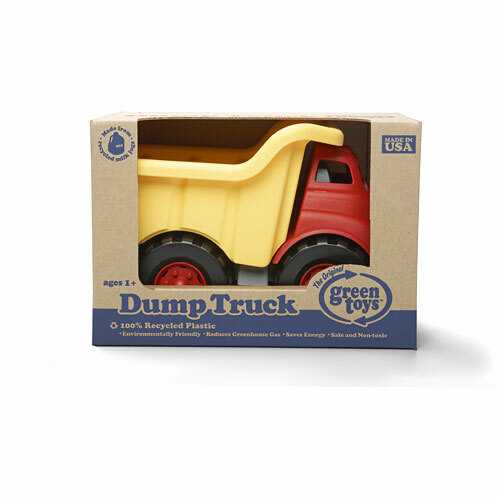 The Green Toys Dump Truck is ready to get working. Made from 100% recycled plastic milk containers this really is the most energy efficient vehicle on this or any planet. 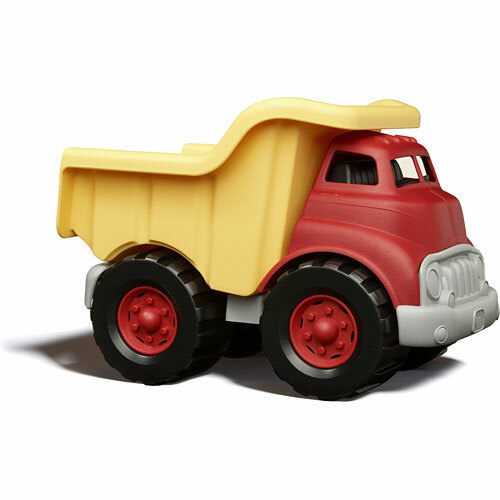 The awesome eco-design has a workable dumper and no metal axles. Measures approximately: 11.00 x 8.00 x 8.00 inches..